Arts & Crafts is thrilled to details of the release of The Stills forthcoming album. 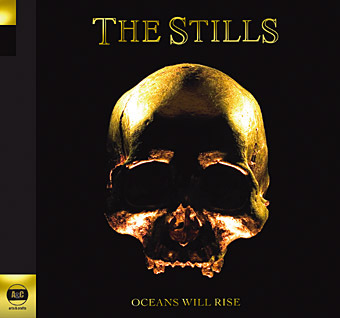 Oceans Will Rise, the band’s third album and first for Arts & Crafts, is set for official release throughout North America August 19, 2008. A couple of tour dates and the track list for the new album after the jump. Next Post Less. Frequent. Updates.